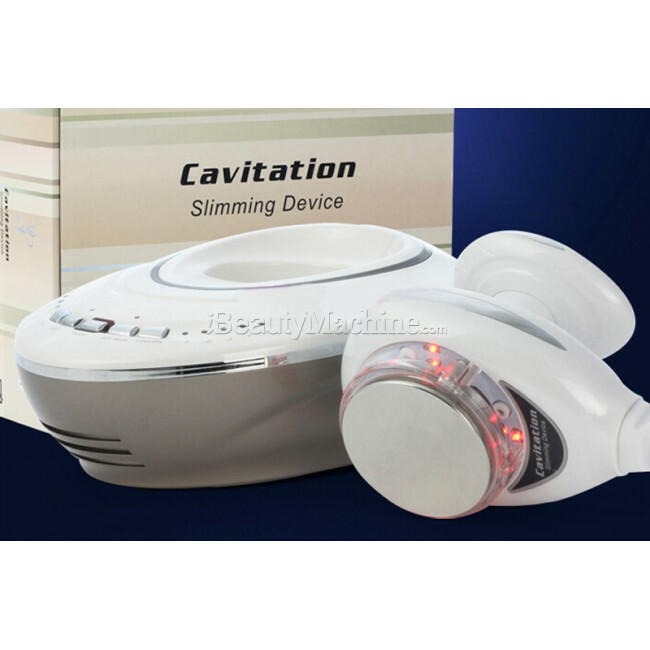 Cavi EVO+ is the most advanced cavitation machine for fat reduction and body slimming, developed both for home use and also for beauty salons with low-budgets. EVO+ makes fat reduction, body slimming, cellulite removal and body shaping come so easy and affordable. 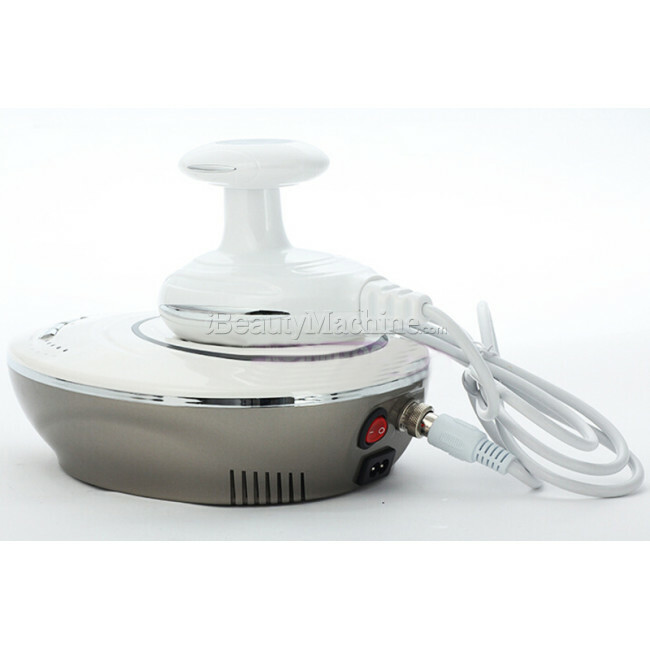 NEW Cavi EVO+ is the latest ultrasonic cavitation slimming machine for fat reduction and body slimming, developed both for home use and beauty salons. It adopts the 4rd generation cavitation technology using integrated ultrasonic transducer, which generates high stable ultrasonic frequency with less noise. NEW Cavi EVO+ provides true cavitation energy with low cost. It functions as powerful as large professional cavitation machines due to our breakthrough technology and mass production. 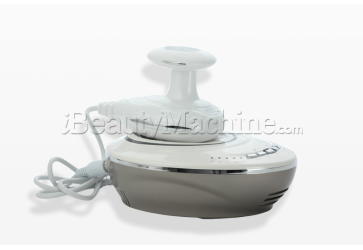 It is suitable for home use and also for beauty salons with low-budgets. 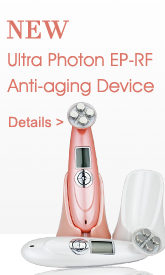 What's more, the Ultrasonic treatment is proved completely non-invasive and no downtime. NEW Cavi EVO+ makes fat reduction, body slimming, cellulite removal and body shaping come so easy and affordable. We suggest apply Conductive Gel before the treatment. Easy and simple operation steps. 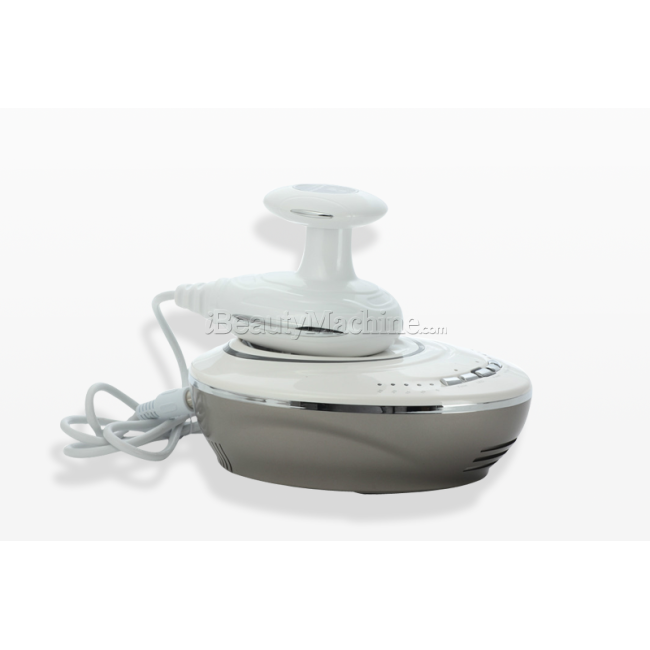 The 4rd generation cavitation technology using integrated ultrasonic transducer, which generates highly stable ultrasonic frequency with less noise. The 4rd generation transducer has longer service life than other cavitation transducers. It is more durable and stable. 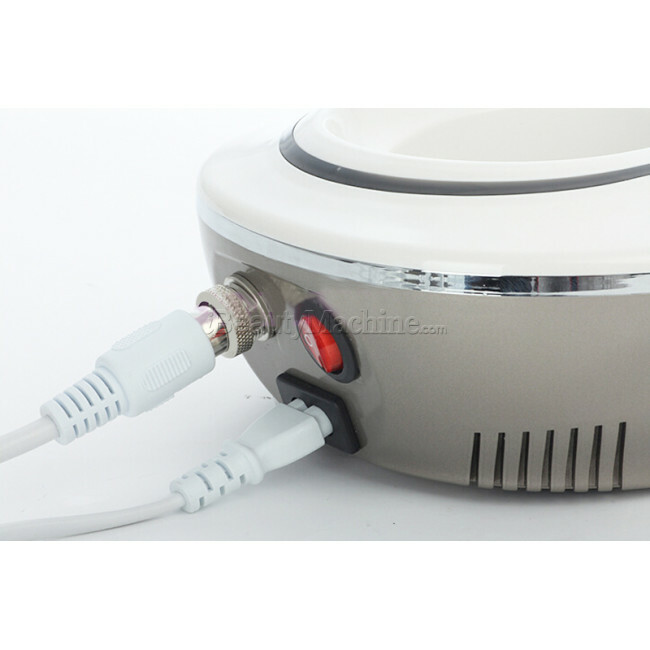 In recent years, ultrasonic cavitation is becoming the most widely used and effective technology for fat reduction treatment. With more and more cavitation machines in the market, as a professional manufacturer, we find that there are lots of fake cavitation machines in the market. These machines only use simple ultrasound technology which cannot create cavitation effect and has no result for body slimming. 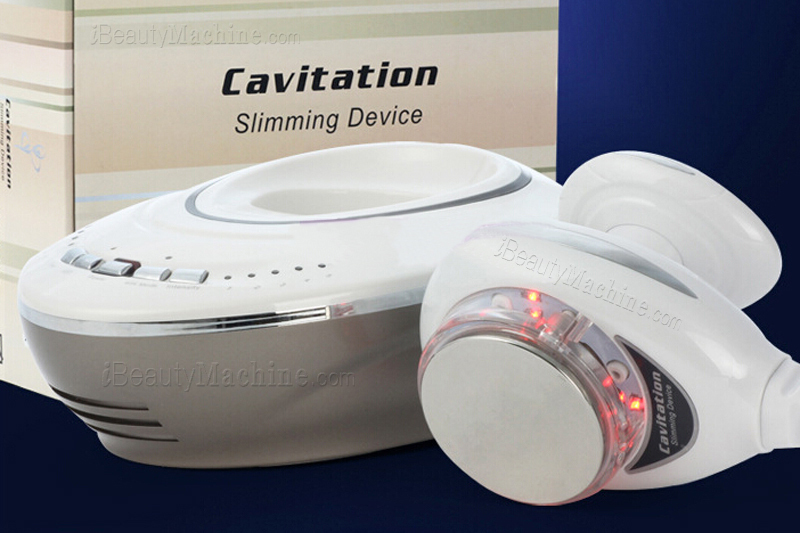 So be careful when you are looking for a real effective cavitation machine. 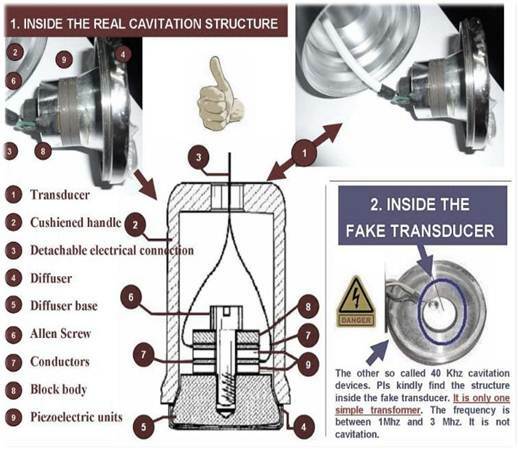 Following are some tricks you can adopt to distinguish the real cavitation from simple fake ultrasound machine. 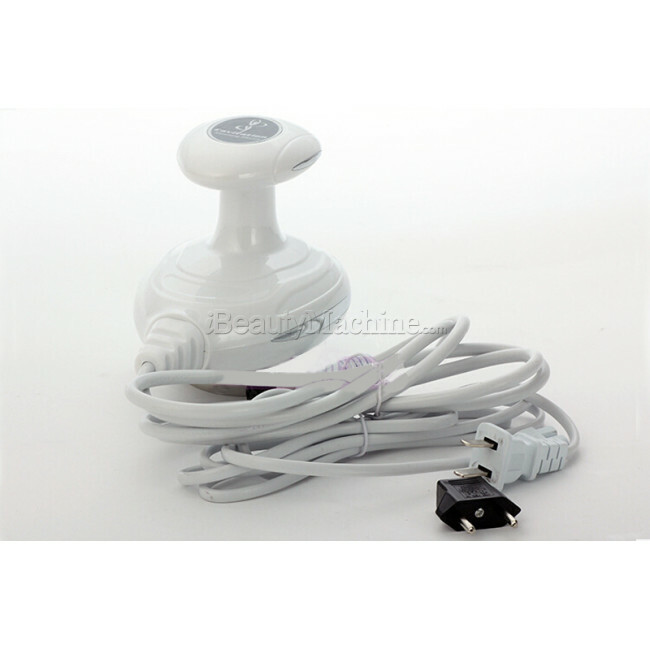 Simple ultrasound beauty device mainly adopts thermal effect for beauty treatment. 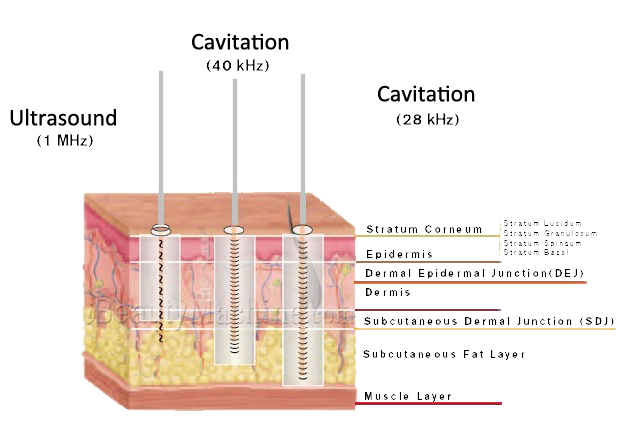 Ultrasound waves penetrate into the skin tissues and generate heat. Skin cells changes when the heat reaches a certain temperature. 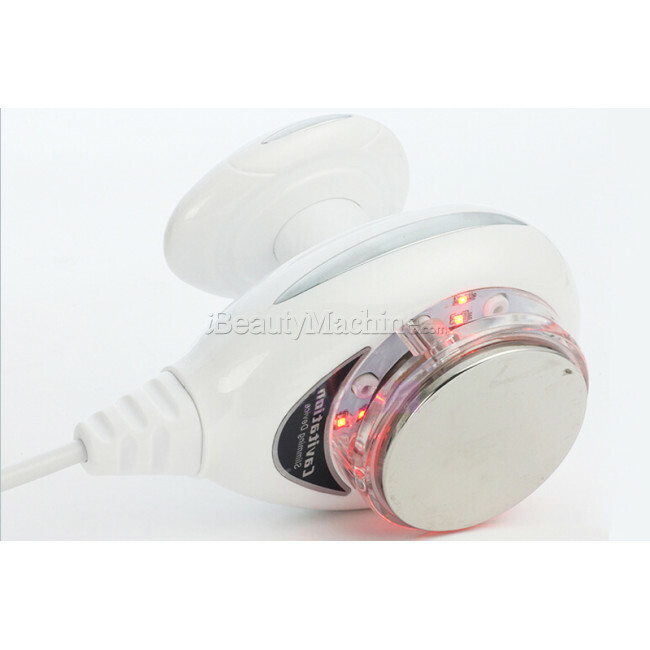 However, ultrasonic cavitation uses cavitation effect for treatment. 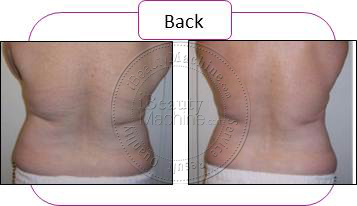 The cavitation energy is stronger and causes fat cells to implode and collapse without damage to other tissues. 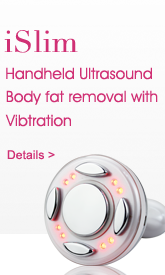 It is difficult to destroy fat cells simply relying on the heat effect of ultrasound. 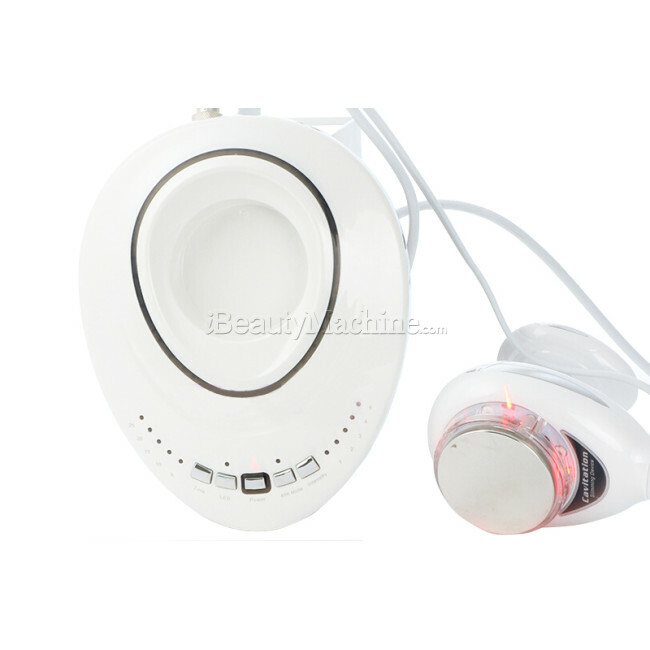 Consumers spending hundreds of dollars for cheap fake cavitation machines cannot achieve any fat reduction effect, because it works the same way as handheld ultrasonic beauty device which is just less than 100USD. Normal ultrasound cannot cause damage to egg yolk underwater, because it is difficult to have effect on egg yolk underwater by thermal effects. However, cavitation can easily reach the egg yolk and break it into pieces. Underwater tinfoil experiment is usually used to test energy intensity of cavitation, tin foil experiment is as follows, and the outbreak of the cavitation energy can easily penetrate the tinfoil. Only cavitation can produce this phenomenon. 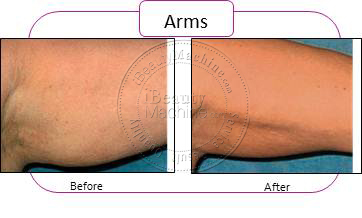 Yes, Cavitation treatments are completely non-invasive and clients feel nothing. 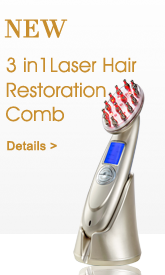 Cavitation technology has been studied and used for over 30 years for many biomedical purposes. FDA approved for pain and inflammation, doctors can use it for fat-loss. 2. Who is suitable for the procedure? Cavi EVO+ is a very suitable treatment for people with fat. It is not a suitable treatment for those who have less than 1cm depth of fat in the area to be treated or have a BMI of more than 30. In addition, it is not suitable for those who are pregnant, have a blood clotting disorder, a history of cancer and related conditions or cardiovascular devices fitted eg. Pacemaker. The level of discomfort experienced will depend on the area that is being treated. The feeling has been described as a prickling, warm feeling with some squares treated being more uncomfortable than others. Immediately after the treatment the area will look red and may feel tender. 4. Will my skin sag after the fat has gone? As only a small area of fat is being treated, the amount of fat being destroyed and liquefied will not be enough to create a sagging of the skin. There is also some evidence to suggest that the heat of the treatment itself does cause an element of skin tightening. If the area already has an element of skin laxity, an additional skin tightening procedure may be suggested to compliment the Cavi EVO+ treatment but this will be discussed during the initial consultation. 5. 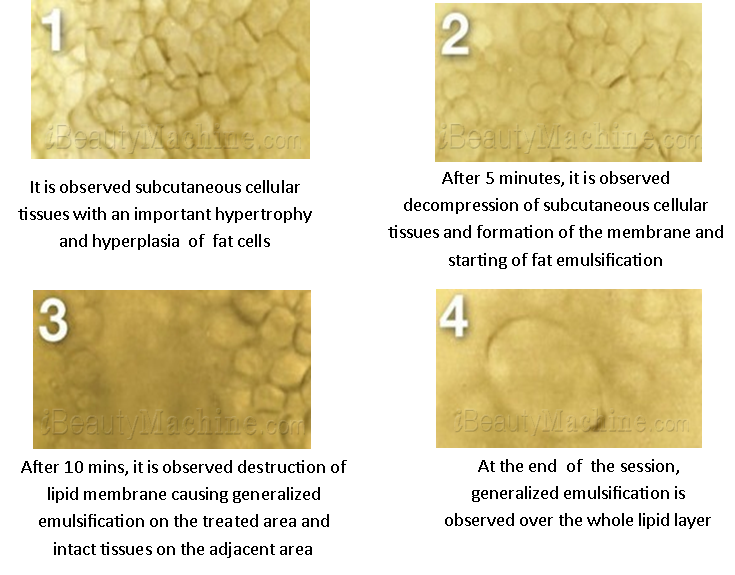 What happens to the fat in the treated area? 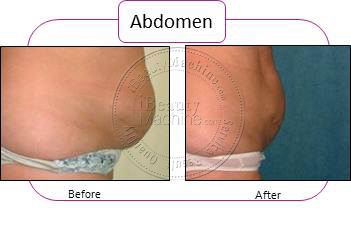 The destroyed fat cells at the treated area are reabsorbed by the body over the following 12 weeks. The waste products are naturally eliminated from the body, permanently removing the damaged fat cells from the body, leaving a slimmer waistline. It is not unusual for the results to take up to 12 weeks to be fully seen and the treated area will likely go through various changes in texture and feel during that time. The area can often feel ‘doughy’ or ‘jelly like’ and many patients initially experience an increase in urination. All of these changes are quite normal and will eventually settle down. As long as additional weight is not gained, the fat cells will not return to the treated area. The treatment will not prevent new fat cells from developing and the patient is encouraged to continue with a balance of healthy eating and exercise to maintain the results. We have CE certificate for the Cavi EVO. Our customers have no problem to use it. Hi, it depends on the area. But normally, it's strongly recommended from 15 to 30 minutes. Yes, it's quiet when working, but when you put it on gel or water or something else, it may get pitched sound, this is not produced by machine, it's created by Ultrasound wave. Regarding pulse and continuous mode, the pulse meaning working pulse, so it will work a while and stop working a wile. Continuous model meaning working all the time. How often a week do you recommend using this device? Just once a week, it is it ok to use it more often? Thanks! For the first month, three times a week, and after that, normally twice a week. Any other we can do for you, just let us know. What specific brand of slimming or ultrasonic gel/cream do you recommend? *I have used this machine three times now and I am pleased to say that I have noticed a difference, particularly for the haunches “love handles”. I took my measurements before beginning and I have already lost 3/4” in the love handle area. The arm and abdominal area has not been as drastic but I have still noticed an improvement and I suspect after using for the recommended sessions, I will be just as pleased as I am with the love handles. The manual you receive when you purchase the product is excellent and makes it easy to start right away. Please note that this is extremely time consuming. The recommended time per session is a minimum of 15 minutes and you are supposed to do it every other day. Expect to commit at least an hour of your time each session, however, it’s worth it and it’s not forever. Also note that there is a high pitch screeching sound that you hear when you using the product. No one else can hear it but it can be a little disconcerting. You will need gel for the machine to be conductive. I am very pleased with this purchase. *So far so good, just been using it for couple of time, and the results are inch by inch lost! The noise that only the client could hear it! *Great product, been using it for about 2 weeks now and I do see some improvements on my thighs. *This seems to work, however, there was no user manual included which was a little disappointing. *I have seen some loss weight yet. Amazed that my skin is also smoother. *immediate results expected! It makes me slimmer, Very happy, thanks for the recommendation. *Have ordered the old model cavi evo, it does work for me, the connector for the old one is broken by falling on the ground, then i order this new one, seems good than old one. I like the cavitation treatment result, One thing I don't like too much is the noise it makes. *As described, looks good, this is a machine to help reduce fat cells and sculpt your body. Great product and Customer Service, this is a super Buy!!!! *As described, this is a machine to help reduce fat cells and sculpt your body. 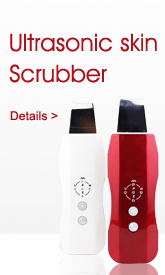 Great product and Customer Service, receive it in a good package, detailed user manual, all is as expected. *I ordered the Cavi Evo+ on 29.01.2016 and got it today 02.02.2016! very fast delivery! *Well made and works great. I have been having treatments done at a spa so I know how the heads work. Much better than I was expecting. *I am 2 weeks into using this machine. I use it twice a week. I have saw difference in body shape. I am willing to continue using it and add to this review after several more weeks. Thanks! *The machine arrived safely. Package is good. Works very fine, thanks for the gift. hope i can see the result soon, use the slimming gel when do the treatment.